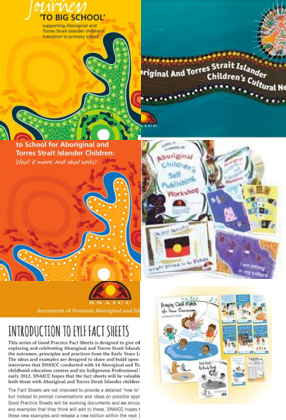 The Forming Legitimate and Effective Partnerships kit contains four essential resources for services working with Aboriginal and Torres Strait Islander families. 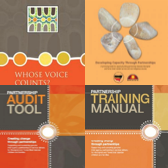 Designed to inform and support genuine partnerships in service delivery for Aboriginal and Torres Strait Islander children and families including training and audit manuals and support Aboriginal and Torres Strait Islander participation in child protection decision-making. This SNAICC research report considers Aboriginal and Torres Strait Islander participation in child protection decision-making.  The report analyses current legal, policy and systems effectiveness in enabling the voice of Aboriginal and Torres Strait Islander communities in decisions made for their children.